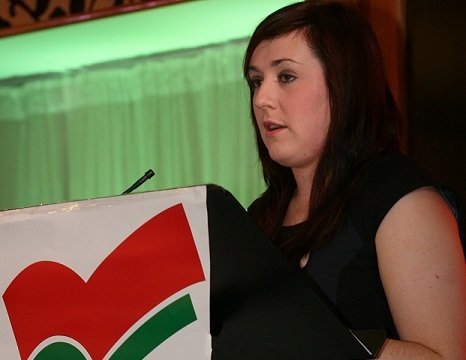 Sinn Féin MLA Megan Fearon has said the workplace must be a welcoming and inclusive environment for everyone. The party’s Equality spokesperson was commenting after four companies from the north were included in the ‘Stonewall Workplace Equality Index’ of LGBT-inclusive employers. 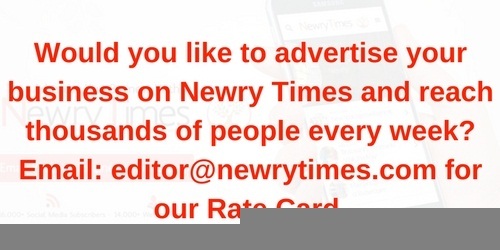 Speaking to Newry Times, Fearon said, “The Stonewall Index highlights that attitudes in society are changing, but more must be done to ensure the workplace is a safe and inclusive environment for all. “The large number of businesses and organisations represented at last year’s Belfast Pride demonstrates the determination of employers to promoting inclusivity within their company. “A majority of people in the north – including business and organisations – are opposed to the DUP’s denial of rights to our LGBT community.